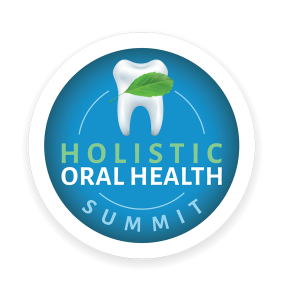 Visit any of the Online Health Summits below to gather cutting edge information from expert speakers on a variety of topics. 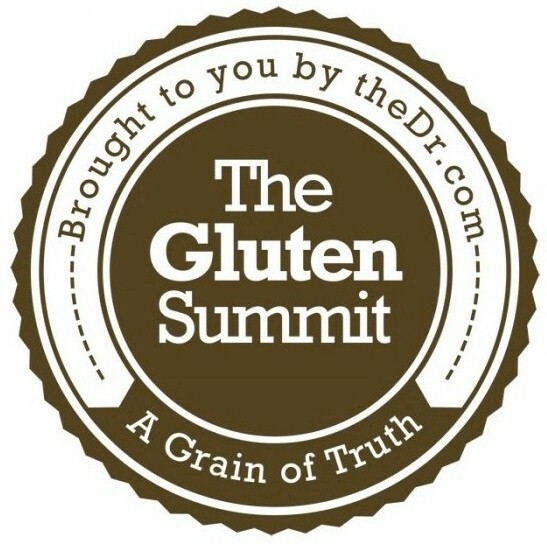 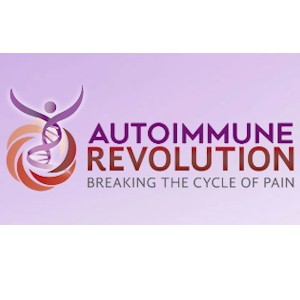 I highly recommend listening to these summits if you, or someone you know has food sensitivities, leaky gut, autoimmune challenges, thyroid problems, hormonal imbalances, arthritis, or more. 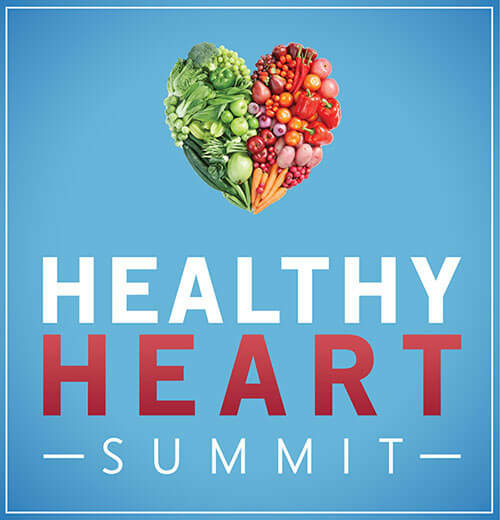 What you learn can literally save your life! 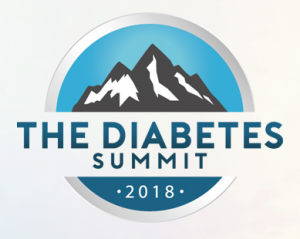 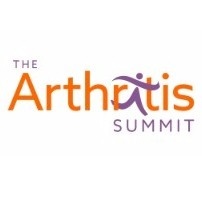 These summits are also a great resource for doctors who want to learn from cutting edge research. 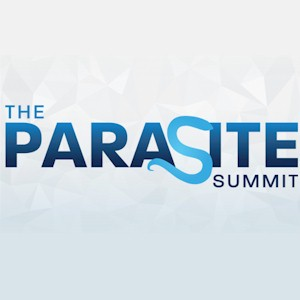 Click on a particular Summit for more information on how to access the recordings.